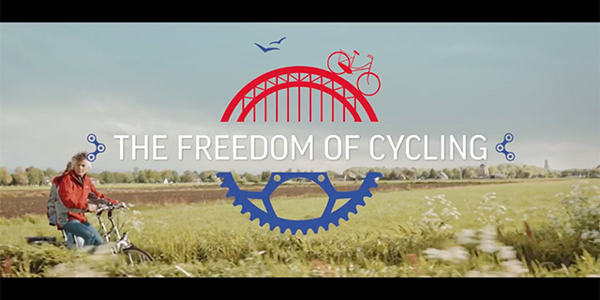 Main theme of Velo-city 2017 was ‘’The Freedom of Cycling’’. This conference joined 1,500 delegates from 80 different countries all over the world. There were also other substantial themes which were elaborated during the fair like Governance and Policy Development, Health and Sustainability, Infrastructure, Social and Equity Aspects, Bikenomics, and Urban Development! COMODULE participated to the international cycling conference organized from the European Cyclist Federation. During this event, we were invited to the panel discussion about the future of bike sharing in Europe with other stakeholders from the industry, such as Easybike, Social Bicycles, BCycle, See.Sense and others. Furthermore, COMODULE together with SoftWheel, Nextbike, Motivate, NABSA, and Donkey Republic we talked during the public bike sharing session about the essential role of connectivity in successful sharing schemes. 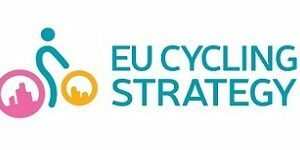 Together with ECF and other parties we contributed to the creation of the first proposal for a EU Cycling Strategy which was submitted to the European Transport Commissioner. EU Cycling Strategy focuses on how cycling can deliver jobs and growth through a financial and fiscal level playing field and a robust European bicycle industry. The objective is to put cycling on an equal status to other modes of transport in terms of policies and investments while showcasing the clear added value of the European level in the process. This strategic document, if adopted, could increase cycle use by 50% around Europe while reducing rates of killed and seriously injured to half. Main takeaways of this international conference. 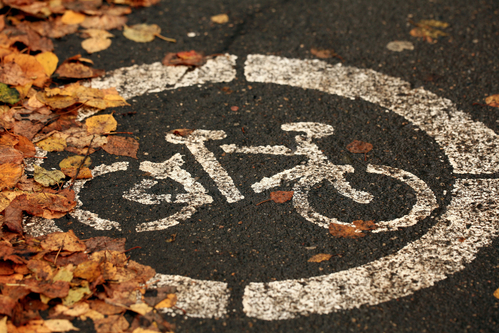 - Allow Member States to introduce reduced VAT for bicycles purchases through a reform of the VAT Directive.  - As it is indicated in the policy framework for smart public bike sharing created by ECF & PEBSS - Cities should mandate that operators ensure that their bicycle equipment, is of sufficient quality built to withstand the rigours of constant public use and exposure to the elements, in location, meeting rider safety and comfortable standards. - A typical acceptable time-frame would be of a physical quality / robustness to tolerate 4-5 years of standard use. In order to achieve these targets, connectivity both to bikes, as well as e-bikes is a must. - The on-going servicing of these shared bicycles is a vital aspect of the process; prospective operators must demonstrate a robust system for ensuring that the bicycles are kept in working order proactively, and that any faults / damaged can be quickly identified, removed from the “fleet”, and replaced to ensure the committed number of bicycles. - Suppliers should be able to integrate on-bike location-technologies, and eventually on-board wireless diagnostics, to more easily identify mechanical failure, and proactively intervene through preventive maintenance. Three claims summarise the session on innovation in bikes and smart mobility solutions: 1) Connectivity in general and connected bicycles in particular will have a positive impact on road safety and on user mobility choices; 2) the bicycle industry will overtake the automotive industry in terms of innovations; 3) technology alone will not solve all future cities problems. Stefanie de Hair from the Dutch Research Institute TNO stated that, with the advent of the connected bicycle thanks to the power supply of electric bicycles, the bicycle will be able to communicate to infrastructure and other vehicles leading to a ‘smoother intervention’ between different modes of transport. Raymond Gense from Next Urban Mobility supported that the bicycle industry will overtake the automotive industry in terms of innovations due to the long car product cycles of 4 to 8 years. The connected bicycle will also be able to become a full partner in Mobility as a Service Systems and herewith improve the usability side of mobility systems. Using the mode of transport that fits best the purpose of your trip, will characterize future mobility choices he predicted. A full integration would also help bike sharing systems to become profitable which is difficult at the moment if they are operating on their own, he added.